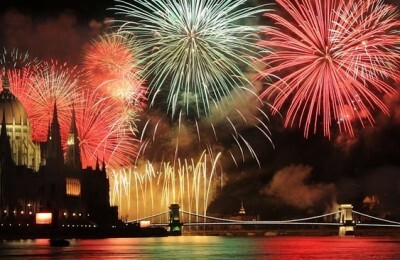 Celebrate New Year's Eve in style in one of most beautiful cities in Europe: Vienna, Prague, Budapest.. Luxury New Year’s tour in Europe includes luxury coach or limo private transfers, accommodation in luxury hotels of your choice, entertainment and private excursions with local guides. You’ll also enjoy a very special New Year’s Eve celebration. Combine unforgettable experiences in each of our destination with a New Year’s celebration you’ll never forget. Our New Year’s tailor made tours in Europe offer you the chance to spend the spectacular New Year’s Eve in one of the most beautiful cities in Europe such as Vienna, Prague, Budapest, Zagreb, while exploring the world famous attractions and taking part in a wide range of activities. Here are just some of the proposals for your exclusive New Year's Eve in various European cities. Travel this holiday season to an amazing destination in Europe and welcome the New Year in style. Start planning a good start to New Year by taking a festive break in Europe. 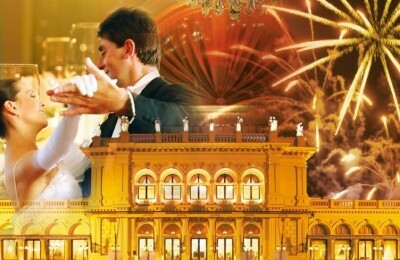 Enjoy unique New Year's tours and vacation in Vienna in an atmosphere of Viennese charm and elegance with waltz and operetta melodies. Many exclusive New Year's Eve gala, events and concerts are waiting for you in Vienna. Celebrate the start of New Year 2020 on a luxury Danube cruise visiting the capital cities of Vienna, Bratislava and Budapest. Enjoy Sylvester Gala program on board in Budapest. New Year's Eve ball in Vienna is an experience everyone should have at least once in their lifetime. 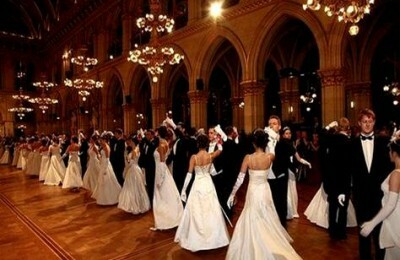 Celebrate special New Year's Eve in Vienna at glamorous Viennese ball and immerse yourself in Vienna’s charming ball traditions.